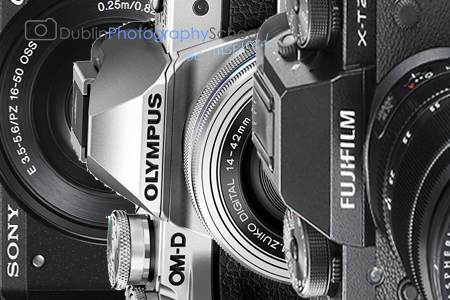 With recent upsurge in popularity of Mirrorless cameras with brands like Olympus, Fuji, Sony, Canon & Nikon all producing various Mirror-less Cameras models that are taking the photography world by storm. 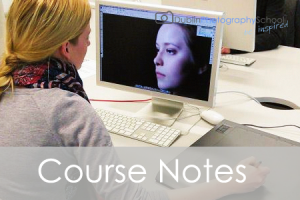 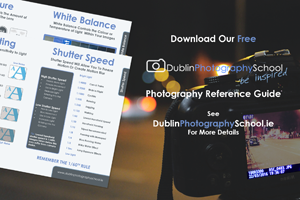 Dublin Photography School are delighted to announce that we have been on trend the last 18 months and that our staff and trainers have been fully trained and up to date on the latest mirror less cameras. 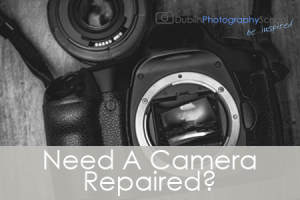 while Mirrorless cameras work in principal nearly identically to DSLR cameras and are interchangeable, there are several areas such as camera lag, focus times, print size, aspect ratio, battery life, EVF etc, that require a slight modification of technique to get the most out of your camera. 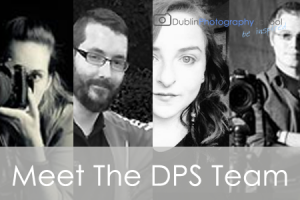 The entire crew here in DPS have been working and traveling with Mirror less cameras from all brands and companies for the last year making sure we are on point with the latest technologies and everything that this exciting innovation have to offer. 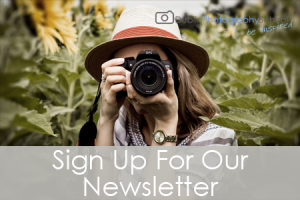 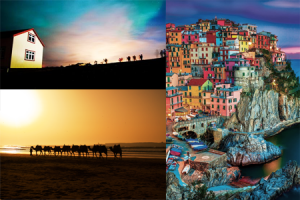 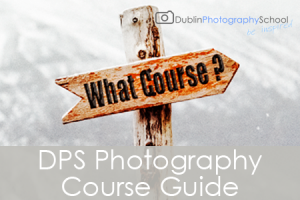 Our 7 Week Beginners Photography Course, 5 Week Follow On Photography Course and 1 Day Beginners Photography Course have all been modified to cater for Mirrorless users and cover all camera brands. 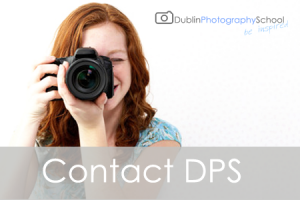 While still being geared toward photography principals that will allow our students to use any given camera from, camera phones and compacts to DSLR and Mirrorless technology. 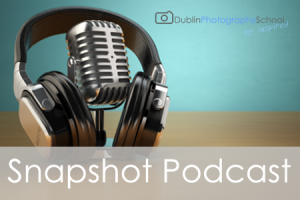 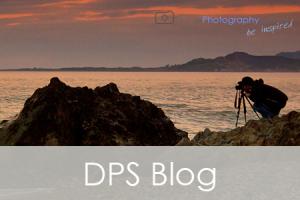 If your interested in learning more about Mirrorless cameras, why not check out Dublin Photography School Snapshot; Which has it the first half of the Podcast dedicated to mirrorless cameras.